Beth Hart gave a heartfelt and triumphant concert at the Ryman Auditorium in Nashville, Tennessee on February 12th, 2016. Much of Beth’s artistry has come from agony and heartbreak yet this singer/songwriter from Los Angeles also has many accomplishments and albums to her credit. Better Than Home Beth’s latest release is a personal record reflecting her gratitude and joy for life. The Beth Hart Band breaks new ground at the Ryman Auditorium. Per Hart’s website – “So maybe Better Than Home isn’t about running away from your past and the demons that have been chasing you. Maybe it’s merely about acknowledging that things weren’t perfect, but there’s always a better place that you can go to help you move on. This album isn’t about what’s been wrong with Beth’s life. Instead, she’s choosing to find the good things that have been there all along: accepting and loving her parents for who they really are, appreciating her good husband, facing her fears head on and ultimately finding ways to heal and convert that positive energy into music that moves people”. Candles were placed around the stage as Beth’s band walked out. We heard Hart’s voice but it took us a moment to realize that she was making a grand entrance by walking down an aisle to mingle with her fans. “How y’all doing out there,” she asked. Beth shared that she was nervous about this show but folks at the meet & greet had made her feel better. Hart gave the crowd a passionate performance with songs that touched the heart. 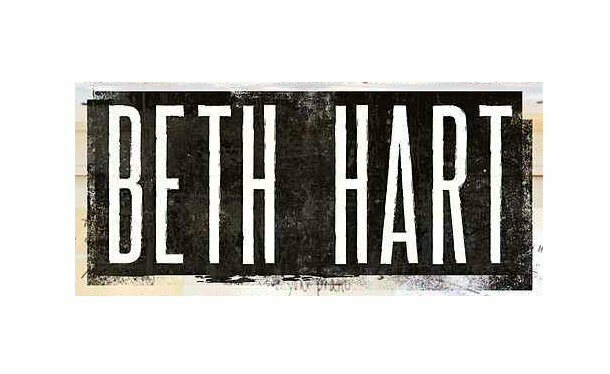 Beth often sings about her own experiences making the music more real to fans who can relate to Hart’s astute lyrics. Beth has a wide vocal range that ran from pensive to powerful and was paired with a commanding stage presence that included singing and strutting in high heels. Friday night, she soared on “Might As Well Smile” and a fierce cover of “Can’t Let Go” (Randy Weeks). Hart moved to the keyboards for a number of sentimental songs inspired by her strong mother. “My California” was a poetic love song filled with images of her home state dedicated to her husband Scott. Beth brought edge and emotion to her artistry. Beth Hart was warmly received by the capacity crowd in Music City. “Bang Bang Boom Boom” was explosive. Over the course of the evening Beth introduced her talented team including guitarist PJ Barth. She recalled that PJ had to learn a bunch of songs quickly. Their first gig together was in England where Jeff Beck was backstage watching the show (no pressure there). “Spirit of God” was a rousing revival that was well received by The Mother Church crowd. “What a cool night, thank you,” enthused Beth. “This goes back to my record Immortal, I guess I knew I was nuts even before I was diagnosed as bi-polar,” reflected Hart. The song was sharp with Beth using a spirited approach to the acoustic as Jon Nichols (lead guitarist) also on acoustic added rhythm to Beth’s potent poetry. “St. Teresa” was subtle yet inspiring flowing into a effective “Easy”. Beth Hart with her band presented a compelling career spanning set featuring reflective and rocking tunes. Hart’s encore built on that structure with moving versions of “Tell Her You Belong To Me” and “As Long As I Have A Song” sung a cappella that truly showcased her poise and power as a performer. 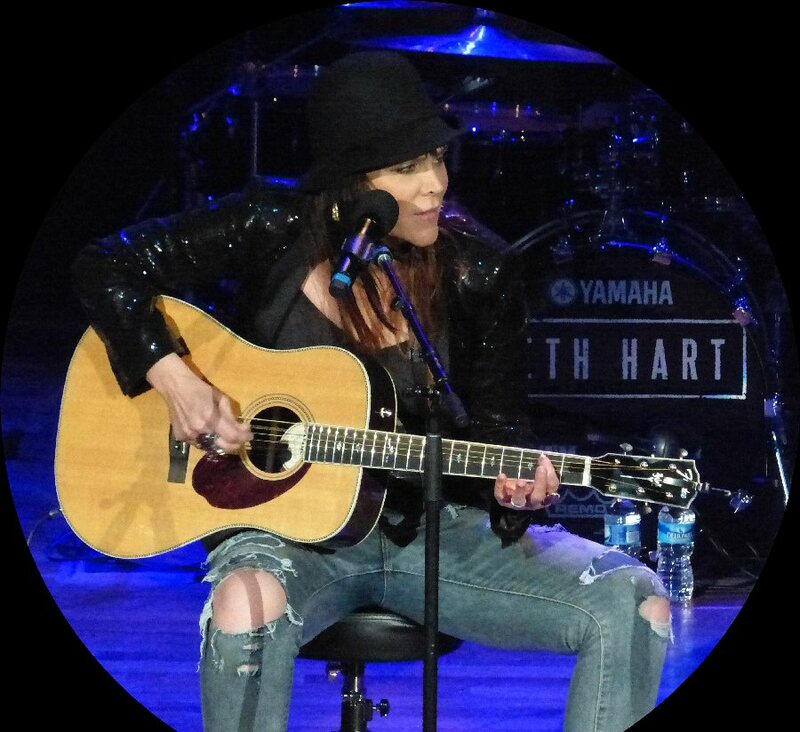 Beth Hart’s first appearance at the legendary Ryman Auditorium was a triumph and according to Hart it was one of her biggest headlining shows in the States to date. Beth Hart’s big night in Nashville featured many songs from her new album. Opening for Beth on Friday night was Johnny Neel a Nashville based musician. Neel is a singer/songwriter who also plays harmonica and keys. Johnny is well-known for his session and stage work with the Allman Brothers, Gov’t Mule and Dickey Betts. Neel alone at the B3 opened with a creative take on “Whiter Shade of Pale” (Procol Harum). 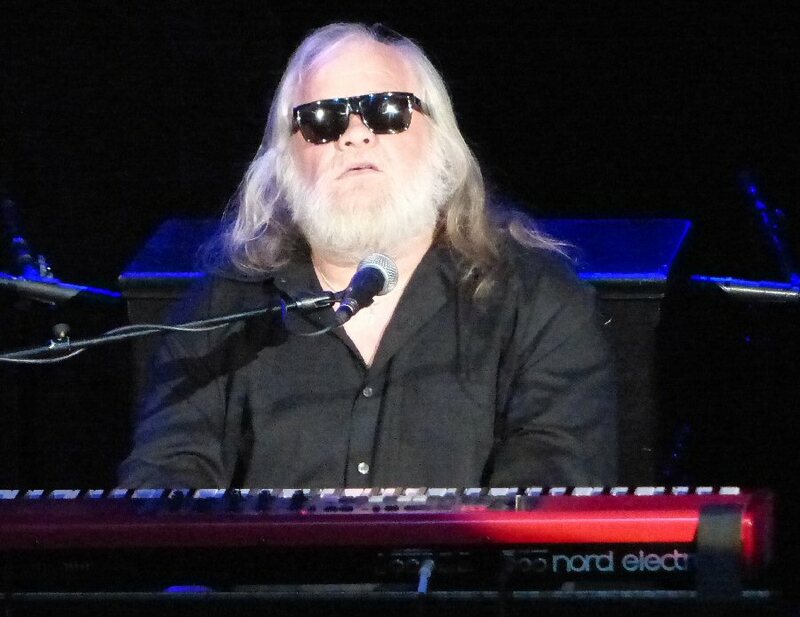 A band joined Johnny for the rest of his solid set of bluesy rock that featured a rousing version of The Doobie Brothers’ “Long Train Runnin”. He was warmly received by the Ryman audience. 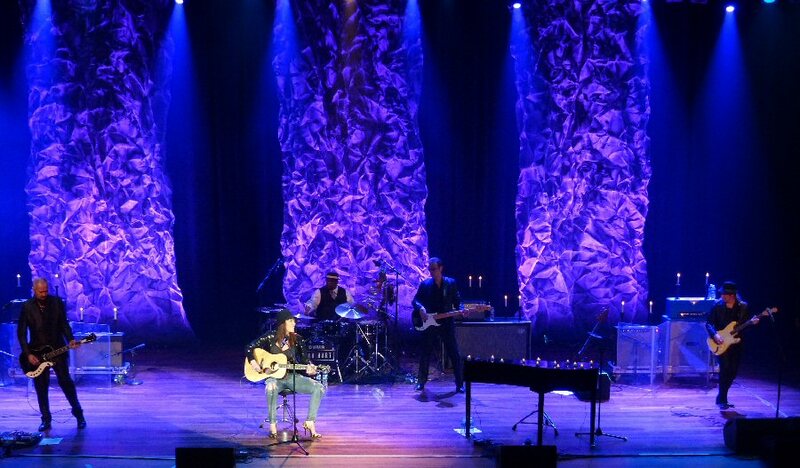 The Ryman Auditorium located in the heart of Nashville showcases an eclectic range of musicians such as Beth Hart. Upcoming shows include Nashville for Africa, Chris Stapleton, Gary Clark Jr., Tommy Emmanuel, 2 Cellos, Il Volo, Leon Bridges and Tedeschi Trucks Band. The great Johnny Neel set the right tone for a very special night in Nashville.